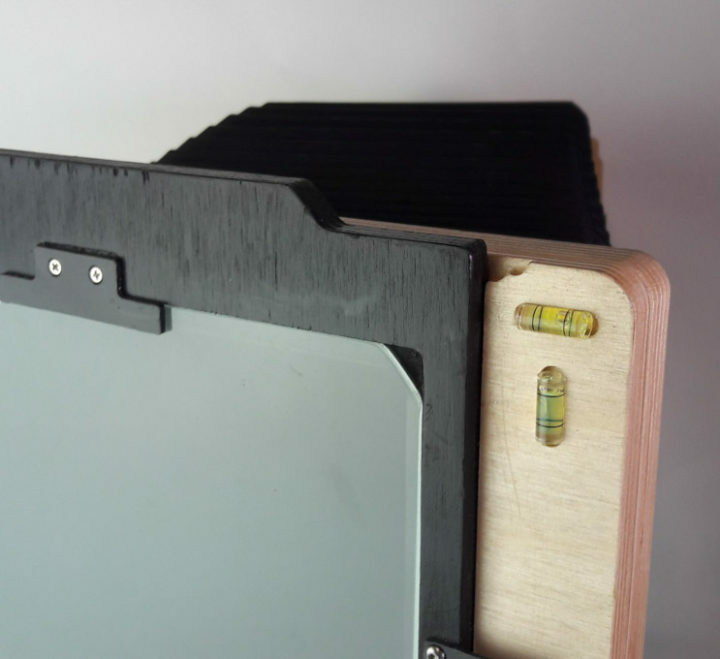 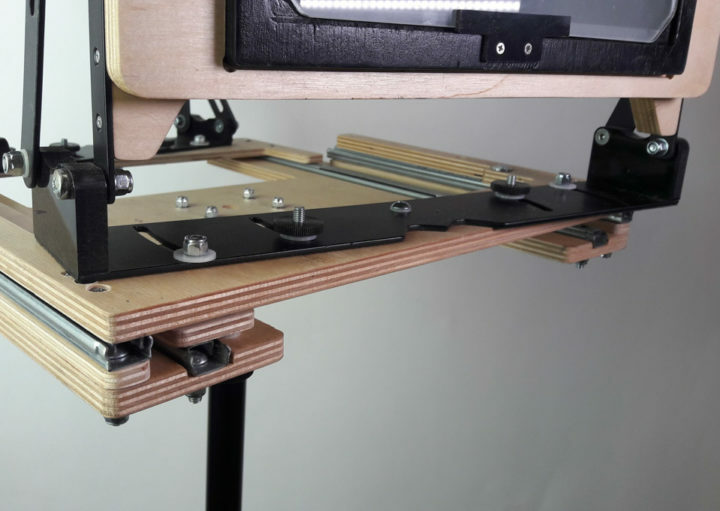 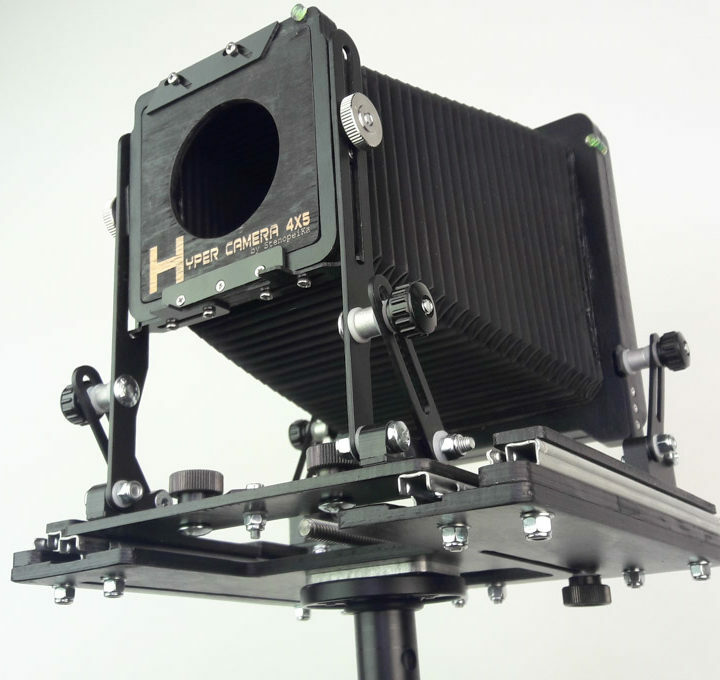 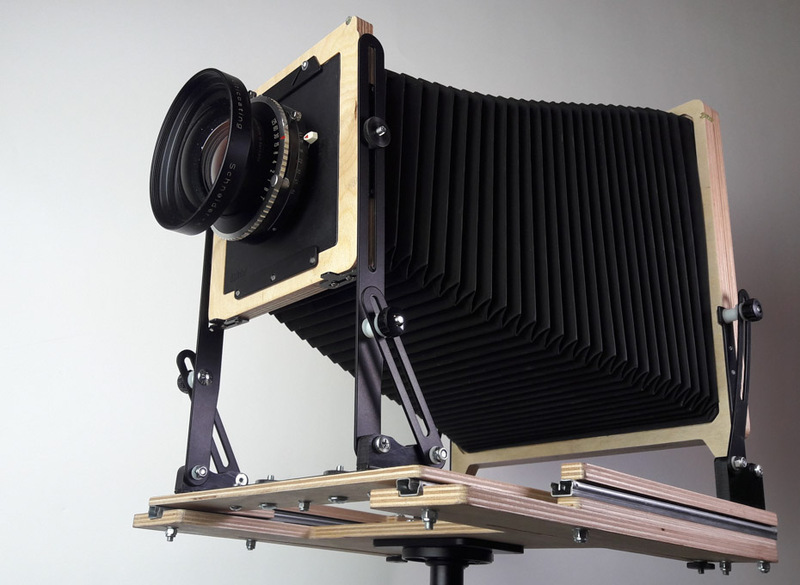 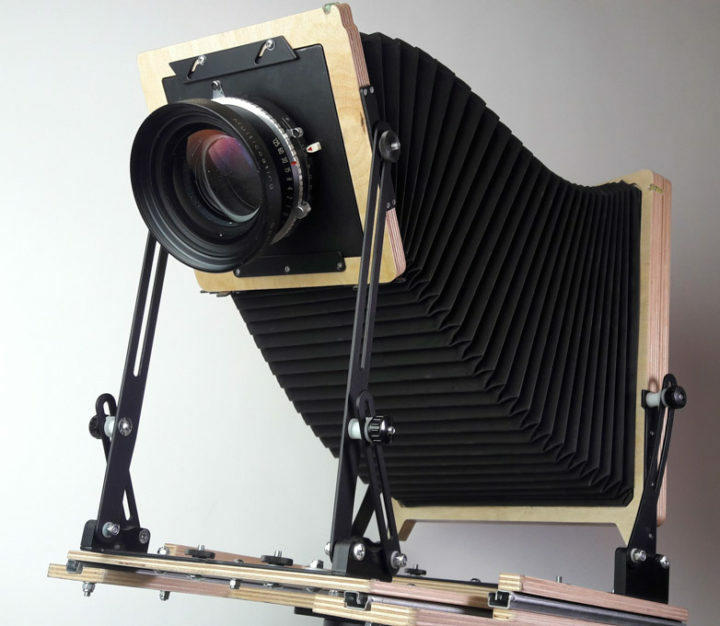 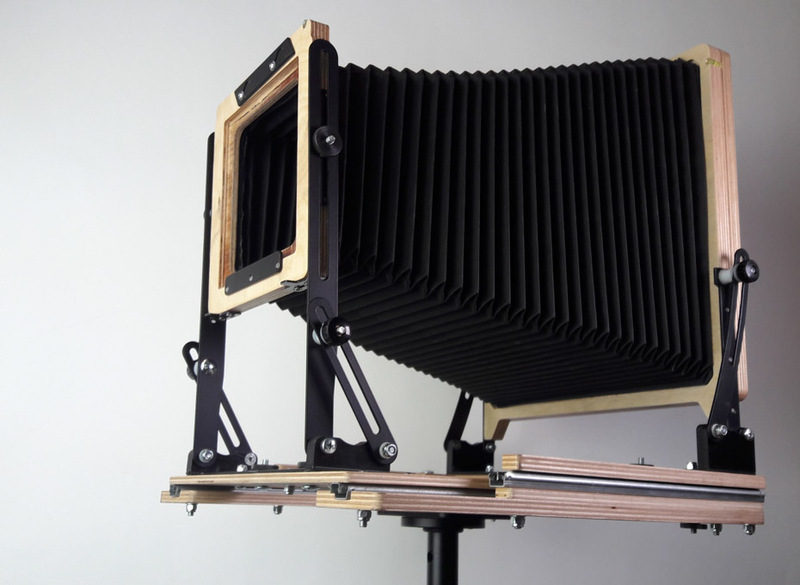 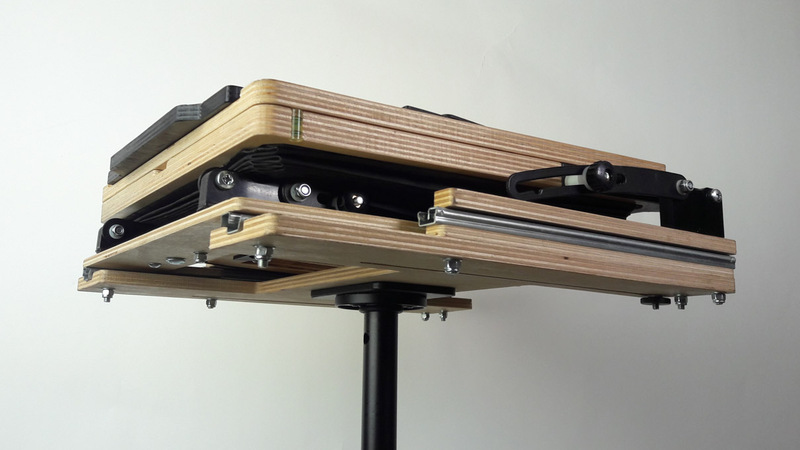 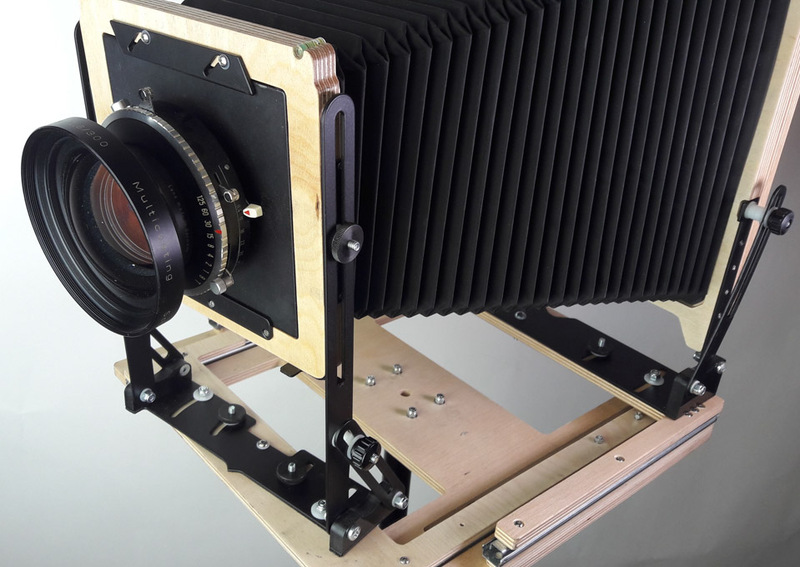 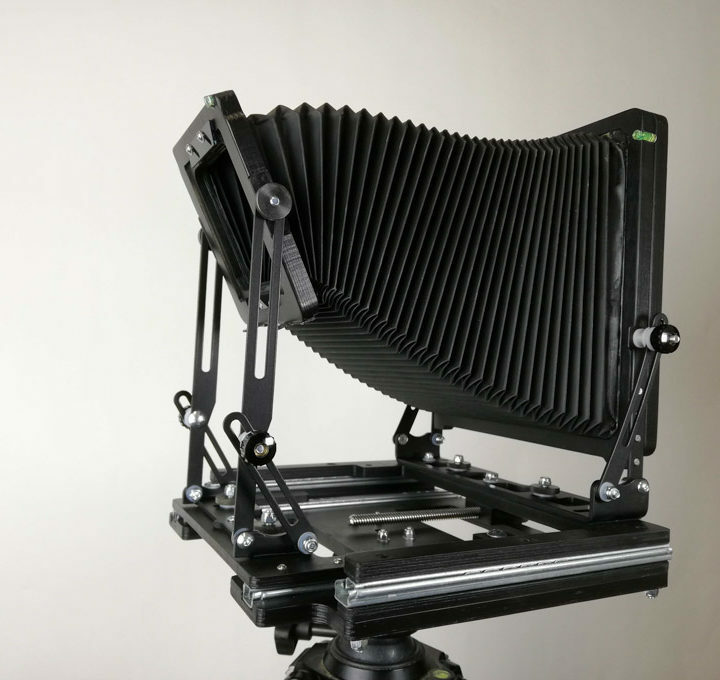 Hyper camera 8×10″ you affordable 8×10 camera is ready. 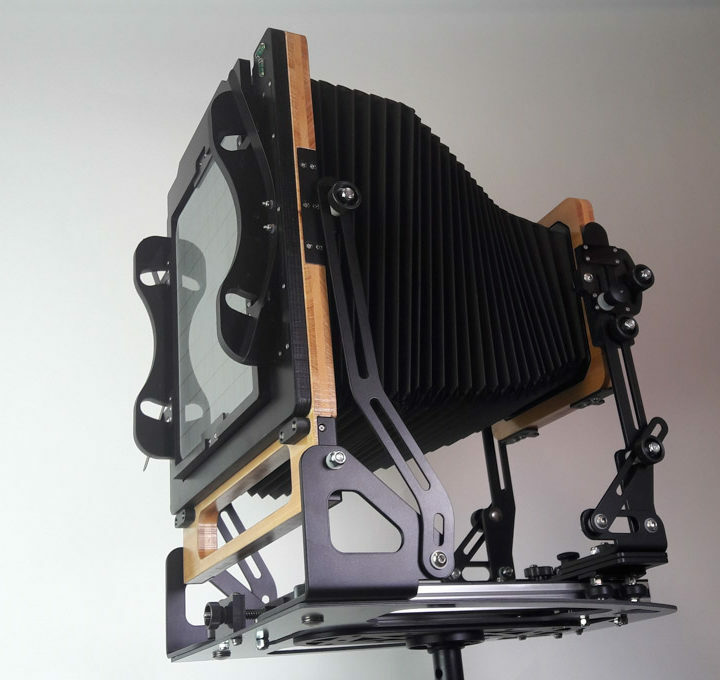 3,4 kg, 30x30x 7 cm when closed, 60 cm max extensions, is the perfect camera to start your adventure with 8×10 format. 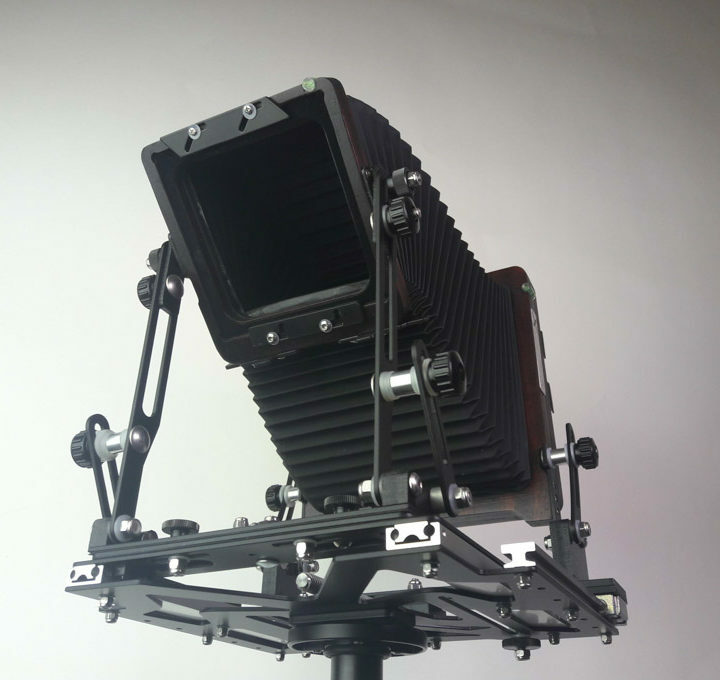 Available in 2 configurations: basic without fine focus, advanced with fine focus system.